In an encore interview, Apple's Phil Schiller spoke with Reuters about Samsung's impending Galaxy S IV release. While Schiller does't speak on the rumored eye-tracking or floating tech features, he does lambast the Korean company for possibly releasing its next big flagship with an OS that's almost a year old. "We are hearing this week that the Samsung Galaxy S4 is being rumored to ship with an OS that is nearly a year old," Schiller criticized. "Customers will have to wait to get an update." Schiller goes on to highlight the fact that only 16 percent of Android users run Jelly Bean, and 50 percent on software two years old. Apple, meanwhile, has already churned out iOS 6 and above to millions of users worldwide—on iPhone, iPads and iPod touches. 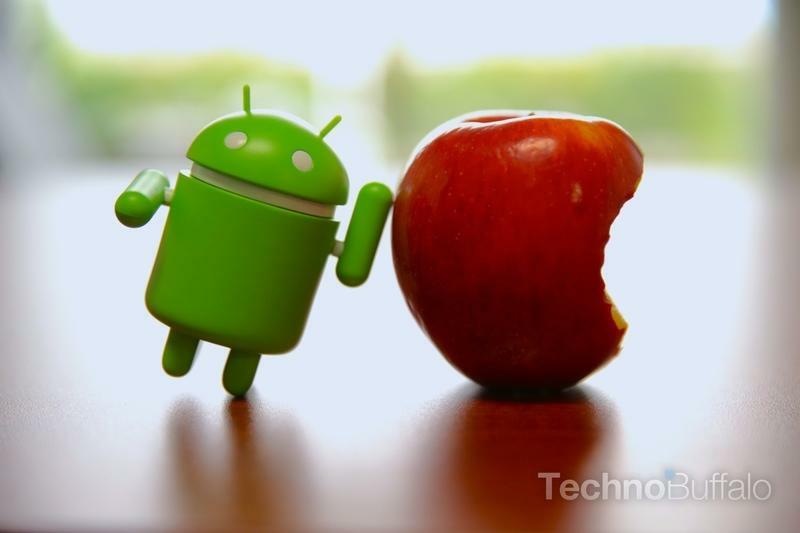 The problem with Android's fragmentation, Schiller says, is the prevalence of manufacturer skins, which he claims poses a problem for consumers. Schiller has been active lately on his Android-bashing quest. Aside from his interviews, he also tweeted out a link to Android malware data.